We offer windshield repair kits and more! Since 2007, We Have Been #1 in Price, Quality & Service. SICKIT’S Has Aided in 3 Million+ Windshield Chip Repairs!! 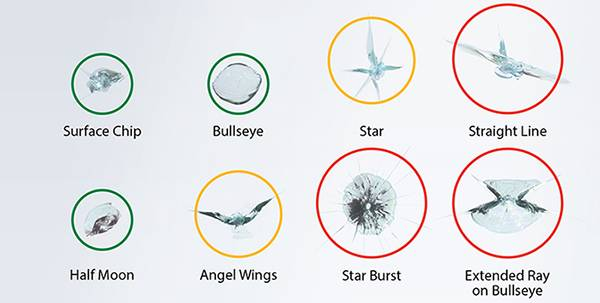 Windshield Chip Repairs Take Only 5 to 8 minutes with SicKits Injectors and Bridges. Nobody Does it Better or Quicker!! While Using The LEAST AMOUNT OF RESIN… GUARANTEED! !